British fashion designer Holly Fulton, known as the ‘queen of prints’ has collaborated with the high street fashion brand River Island for a luxury collection. The designer is known for her Art deco prints, use of bold colours, 3D motifs and unconventional use of textiles. The collection consists of 13 pieces inspired by party girls throughout the ages. Some of the highlights from the limited edition collection includes shearling jacket embellished with gems, a pastel contrasting sequinned dress and Fulton's favourite piece, an embellished bodysuit. The exclusive collection will be launched in line with the London Fashion week in February. 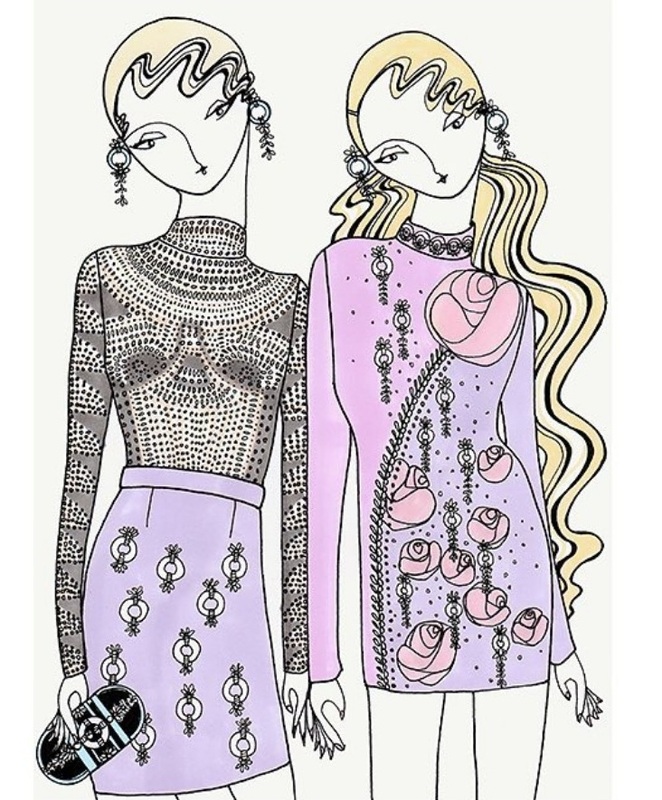 Holly Fulton designs for celebrities like Keira Knightley, Solange Knowles and Sarah Jessica Parker. The luxury collection will be available for sale from February 2018.